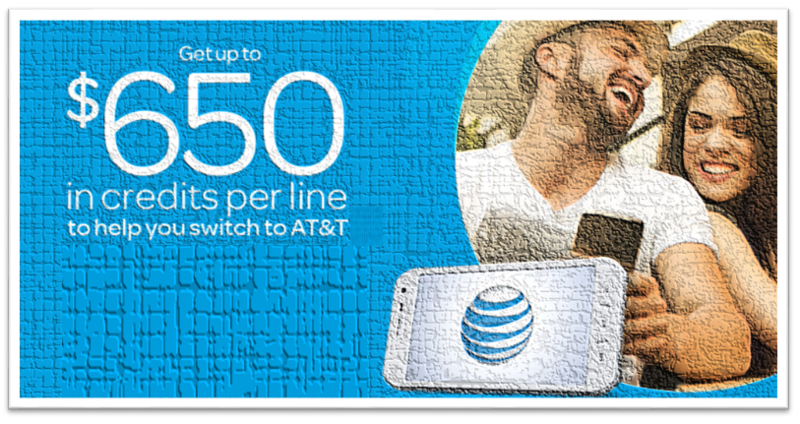 AT&T is giving people $650 to switch carriers, plus a free second phone. That’s almost too good to pass up. Learn how to get a piece of the pie here.